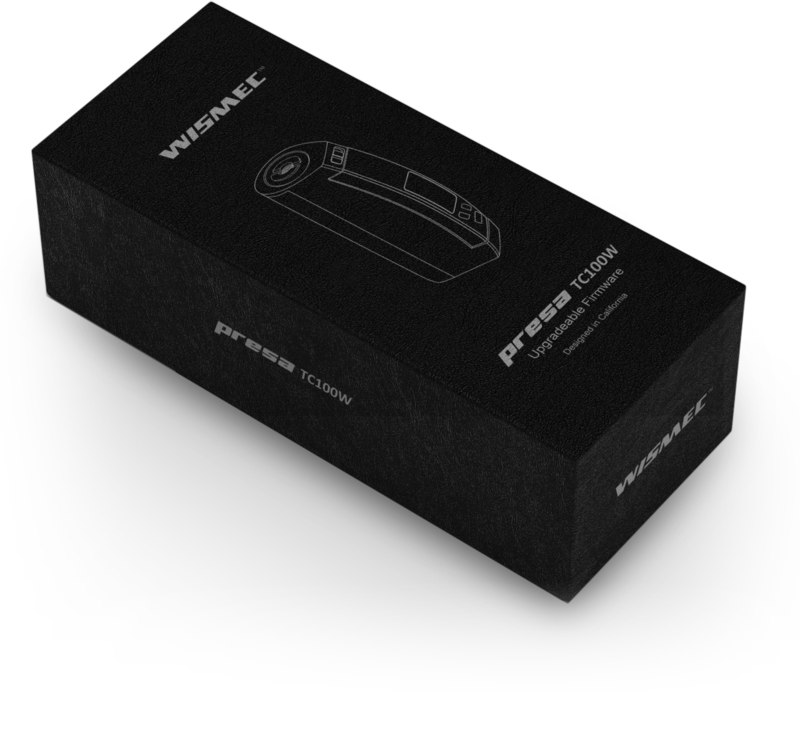 Wismec Presa TC100W, equipped with 100w high power output and variable temperature control system, is a new member of Presa series. 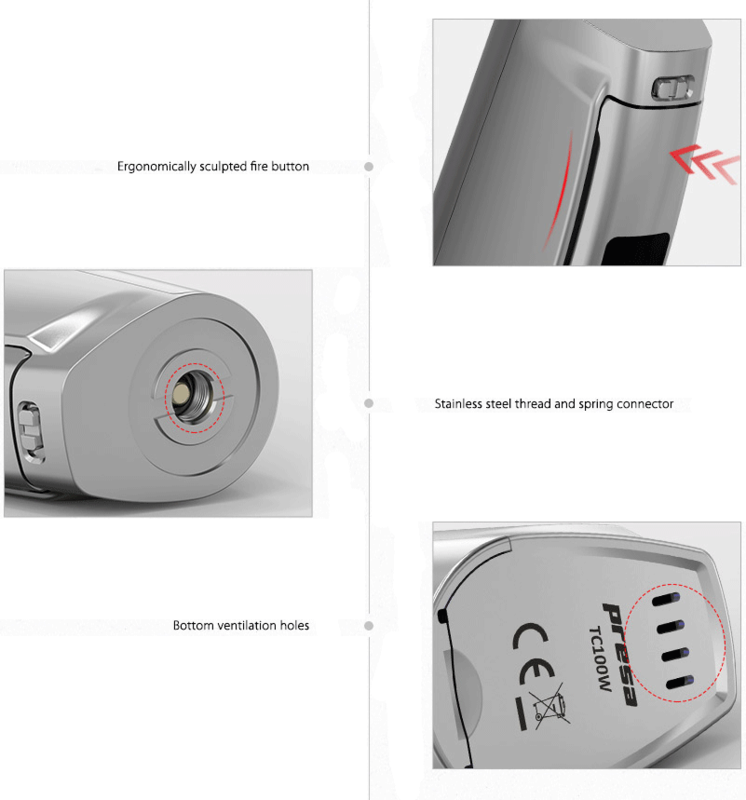 Not only does the Presa TC100W have magnetic back cover and 0.96inch OLED screen, it also features the application of single 26650 or 18650 cell to your preference. 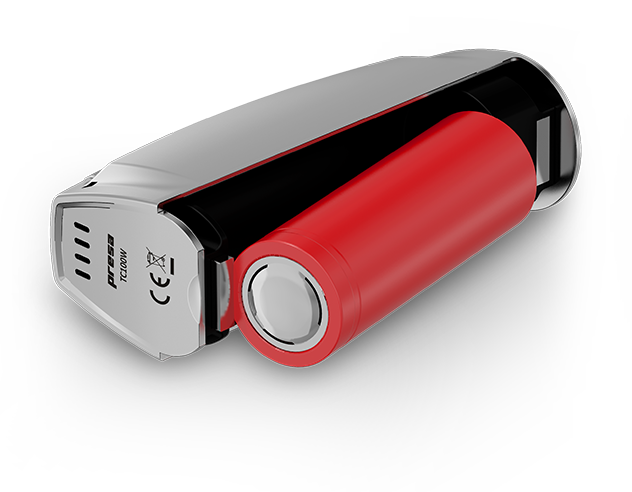 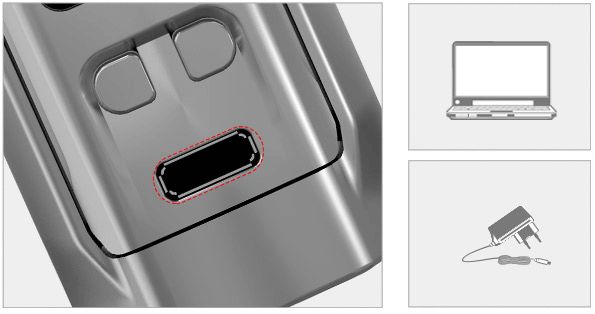 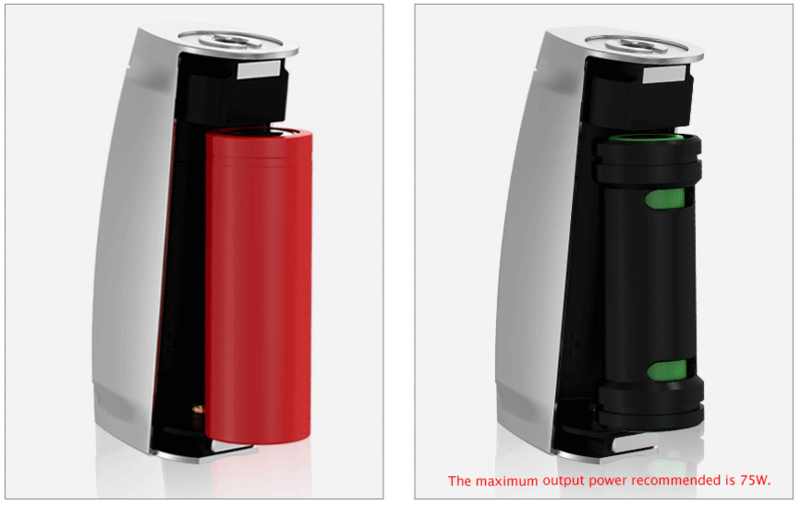 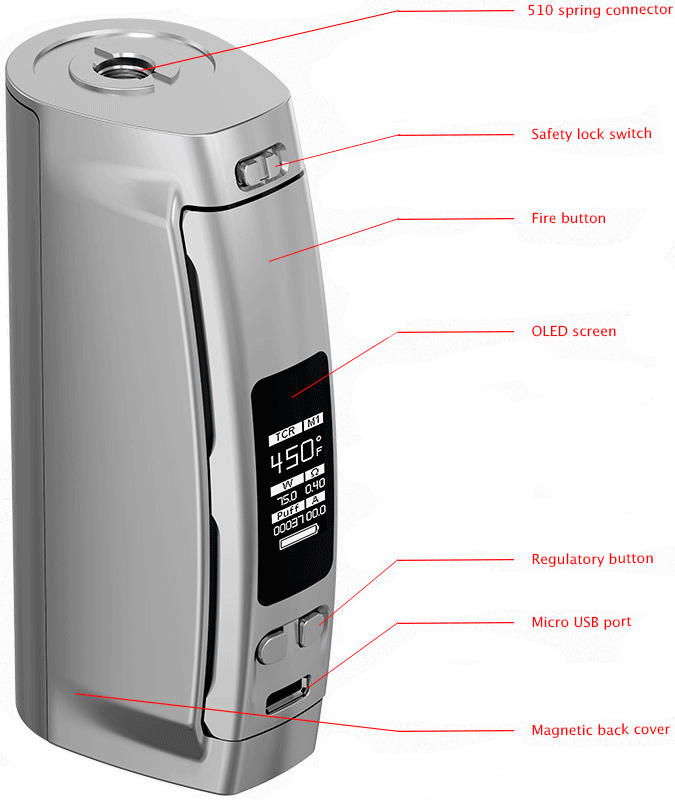 Moreover, with the upgradeable firmware, the newly added TCR mode will bring you wonderful vaping enjoyment. 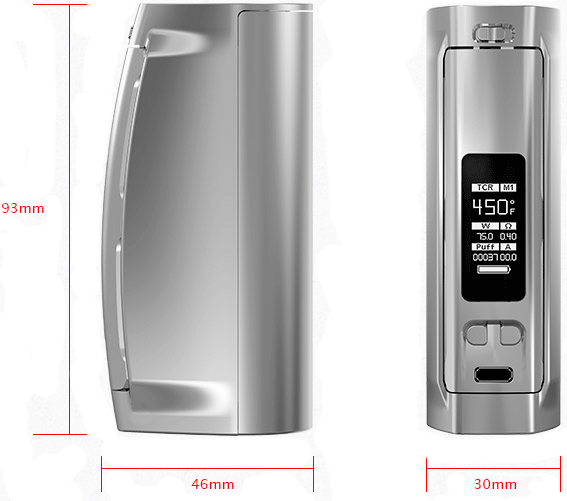 The user-serviceable interface with 0.96inch OLED screen presents all information clearly. 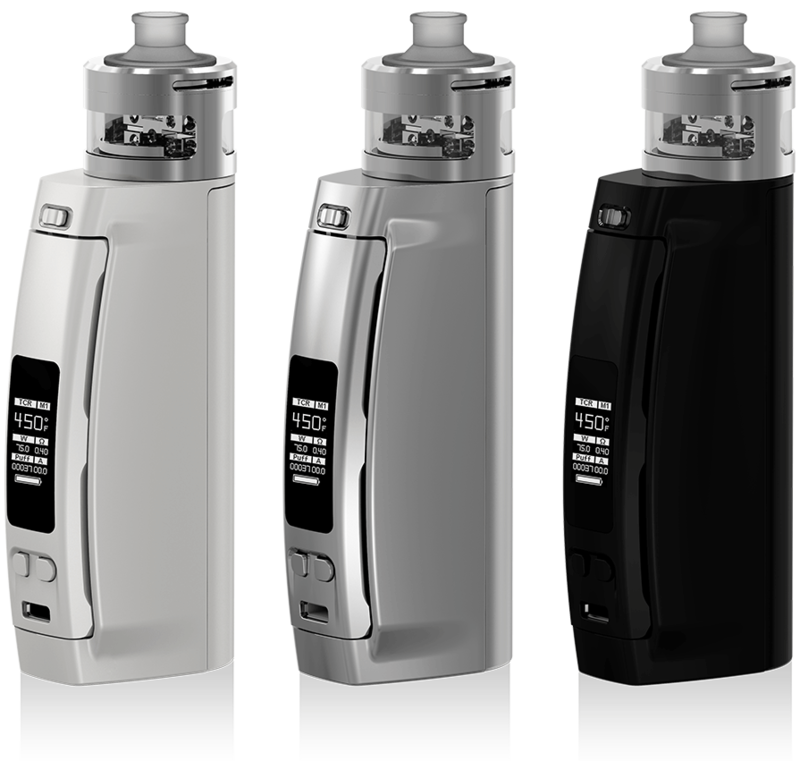 INDE DUO Atomizer (30mm) is the best matching for Presa TC100W. 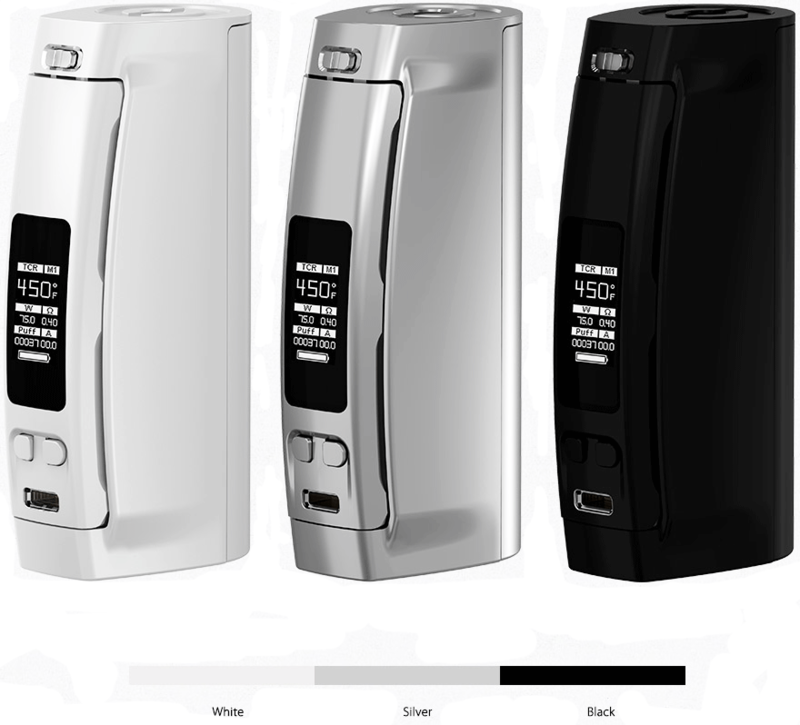 The perfect combination will bring you unexpected vaping enjoyment.